Hamida is 50 years old and a housewife. Bamiyan— Human rights create a lot of problems and challenges in families between men and women. 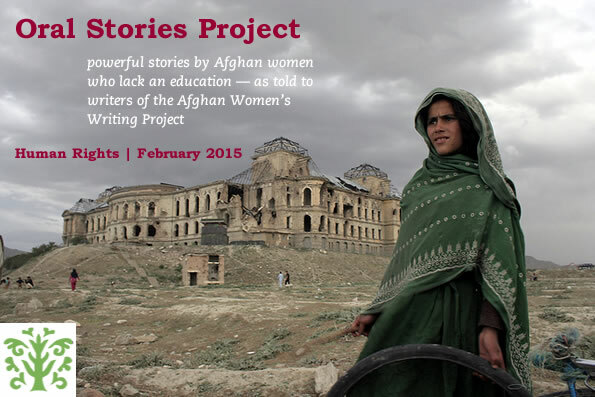 The rights of women are always denied in Afghanistan, particularly with women who are illiterate. We have a family living in our neighborhood and they have four sons and daughters. The father of the family was away for four years and when he returned home, he divorced his wife. The Human Rights Organization did not do anything on this case to help. I encourage women to improve their awareness and learn about their rights. I want all people to achieve their rights. But most of the people in Afghanistan don’t go to the Human Rights Office because they believe that people who go to these kinds of offices are disgraced and full of tumult.